This week I’m virtually road-tripping around the South with a whole bunch of great bloggers for The Great Southern Road Trip. We will be linking up all sorts of fun southern-inspired posts for y’all to enjoy, sip and savor. 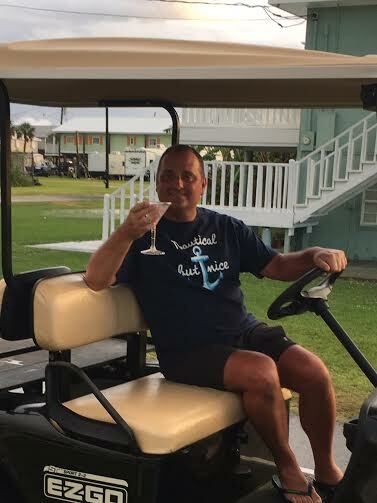 So, grab your cocktail of choice and let me take you on a tour of my favorite beach town, Grand Isle, LA. 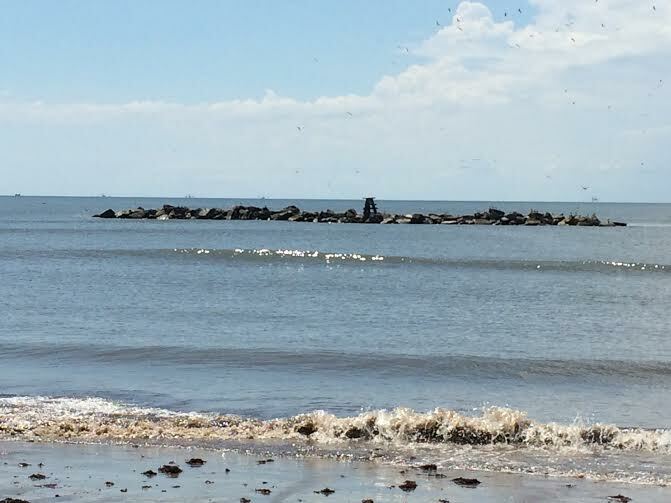 Grand Isle is 7 miles of sun, fun, and sand. 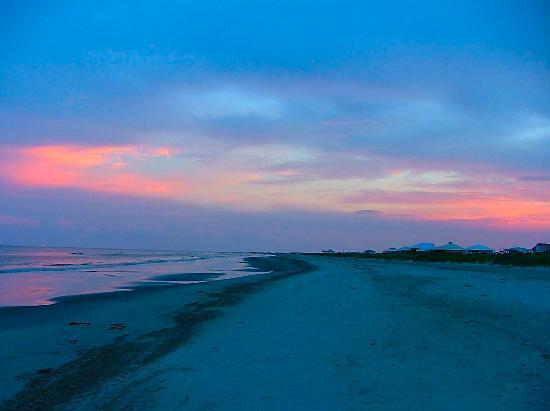 Louisiana's only inhabited barrier island, Grand Isle is best know as a fisherman's paradise. Surrounded by the Gulf of Mexico and Barataria Bay, Grand Isle is a habitat for crabs, shrimp, and many species of fish. 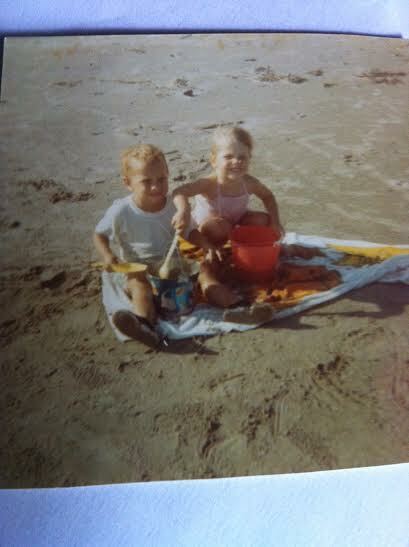 I have been going to Grand Isle since I was born. Though it does not possess the crystal blue water and white sands of Florida, Grand Isle holds a special place in my heart. The people and the food are outstanding. 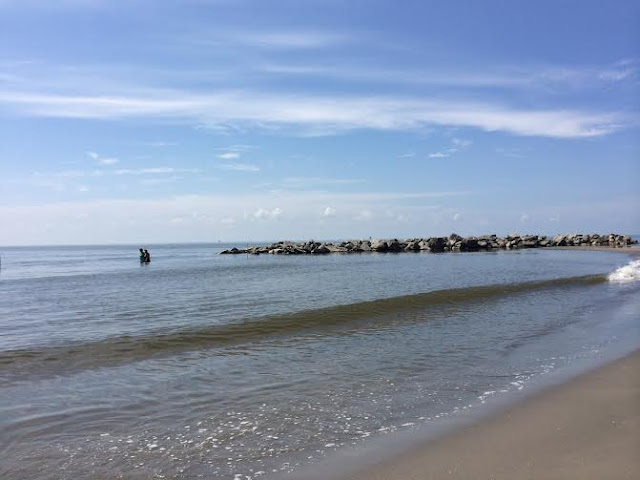 Located just two hours south of New Orleans, take LA 1 for as far south as you can drive. Seven miles of white sand beaches are open to the public via 12 crossovers. Parking is also available. Featuring native butterflies and plants, the Butterfly Dome offers a glimpse into the habitat of these winged insects. 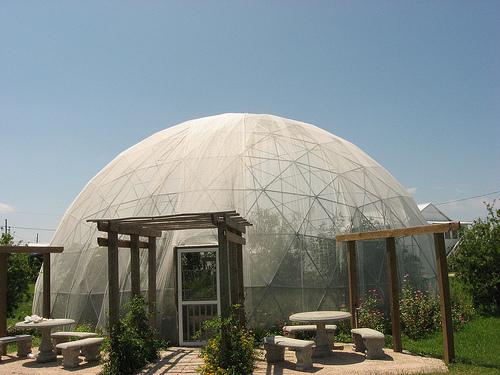 The Dome is maintained through private donations and features guided (advance scheduling required) or self-guided tours. Wake Side is Louisiana’s first and only salt water cable park. Located at the west end of the island at the foot of the Grand Isle Bridge across LA 1 from Bridge Side Marina. Participants are pulled by rope attached to a cable system that provides a constant pulling speed. The run is about 600 feet long and will include two jumps and a water obstacle. Each ride lasts 10 minutes, which can be up to 5 laps for those that are skilled. The system can tow anything from skis to wakeboards to inner tubes. 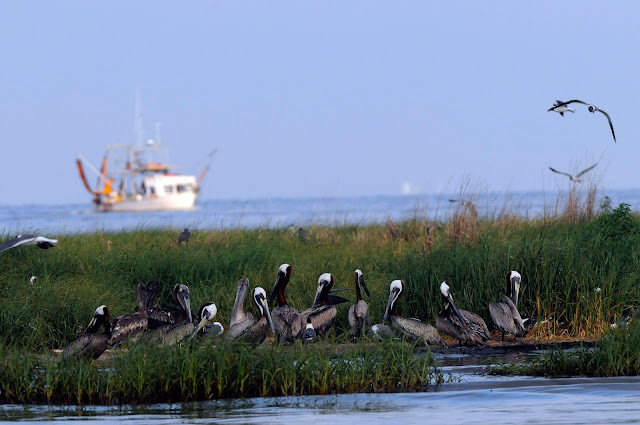 The Grand Isle Birding/Nature Trail consists of five bird-watching locations, including the best remaining tracts of oak-hackberry forests on the island. Locations are either owned and operated by the Nature Conservancy or owned by locals. A round trip of the birding trail is approximately two miles. Look for trail markers, educational kiosks and parking areas. 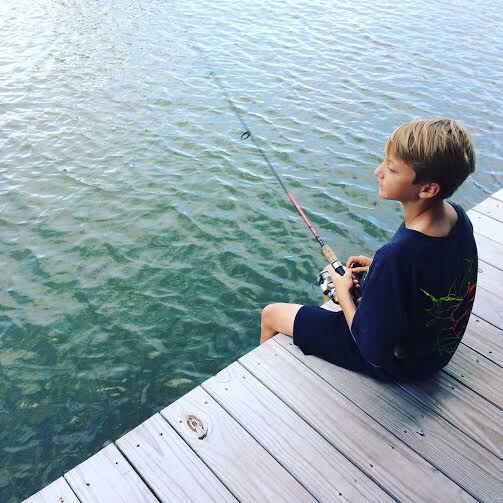 With more than 280 species of fish and four seasons of fishing, Grand Isle invites anglers of all ages and skill levels to cast their line in the abundant, surrounding waters. 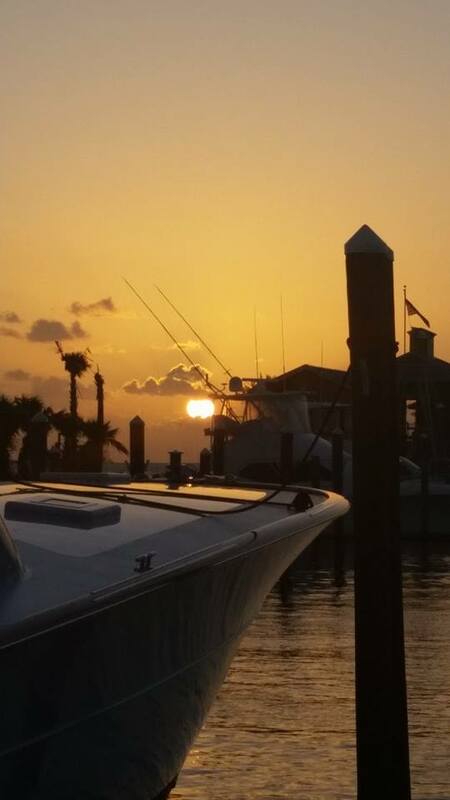 Whether you are fishing from the beach or pier…brought your own boat or decided to hire an expert charter fishing company…Grand Isle is a fishing paradise. 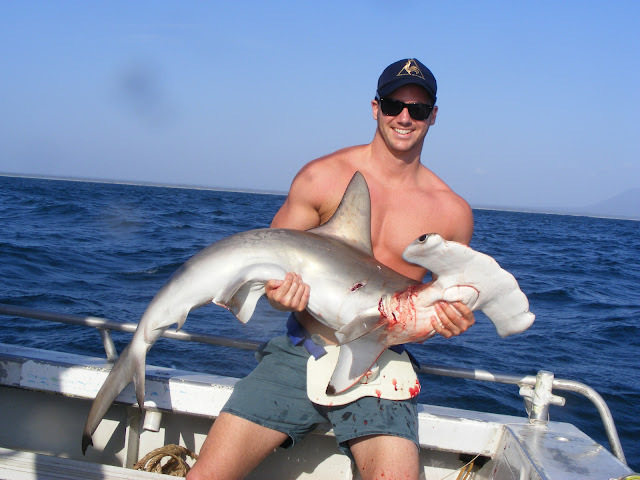 You can check out the Charter Fishing options HERE. There are several dining options on the island offering locally caught seafood. My favorite happens to be Hurricane Hole. The views from the rear porch are phenomenal. Breakfast and Lunch for your fishing trip. Open Thursday, Friday & Saturday evenings, 4:00 p.m. till 10:00 p.m. I suggest you rent a camp (beach house) on the water by contacting the camps/rentals HERE. Grand Isle is a remarkable island filled with many memories. I look forward to making many more. 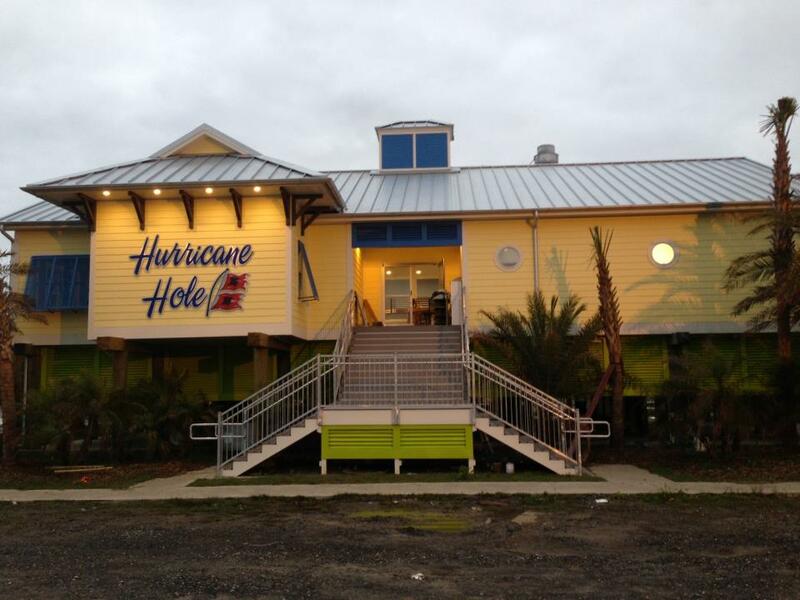 See you in Grand Isle, y'all! cheers to you Ron! what a great recap of Grand Isle. wowza that water park is amazing. i have never seen anything like that. hope you are enjoying your summer! Grand Isle certainly looks like a special place. It looks quite unspoiled which is so nice these days. Thanks for sharing, Ron. Wow! 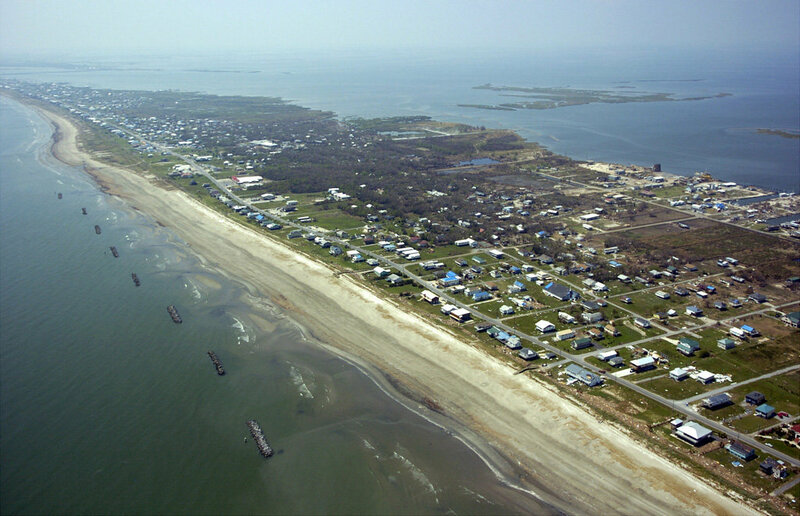 Grand Isle looks amazing! The pictures of you as a kid are priceless. That just looks like good memories. Thanks for the tour. I'm having so much fun reading about all these lovely places. My must-visit list has grown so much this week! 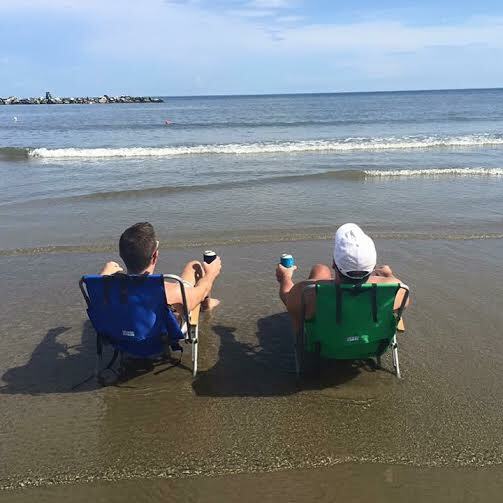 Thanks for sharing Grand Isle with us, Ron. Hi Ron, Grand Isle is new to me, I enjoyed your tour. We were neighbors in ATL, I lived in DuPont Commons, we've talked about this before. Now that I've retired, we've moved to Blue Ridge, GA...lovin' it! What a fun trip down South. Loved seeing the pictures of you as a young boy. Great tour. 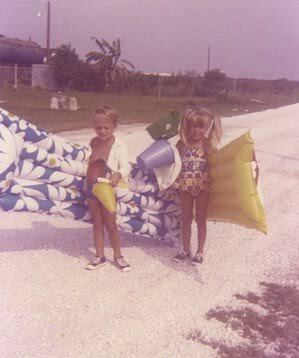 Our next door neighbors have a camp in Grand Isle and we go very often to visit them during the summer! Like you said, the beach isn't like the ones in FL, but it is still beautiful and fun for the family!! We also love to go down the last weekend in July to the pavilion to see all of the fish as they come in from the Tarpon Rodeo! 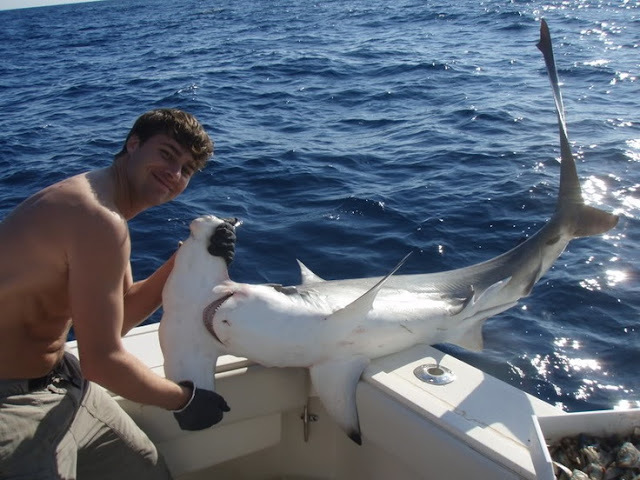 A few years ago, we got to see that giant marlin that was brought in! It was beautiful! 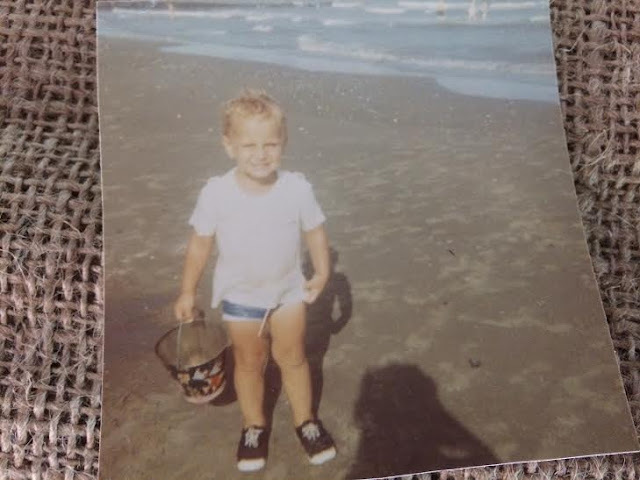 I have many similar pictures as yours of myself (and of my own son) on the beach in Grand Isle! What a great post! 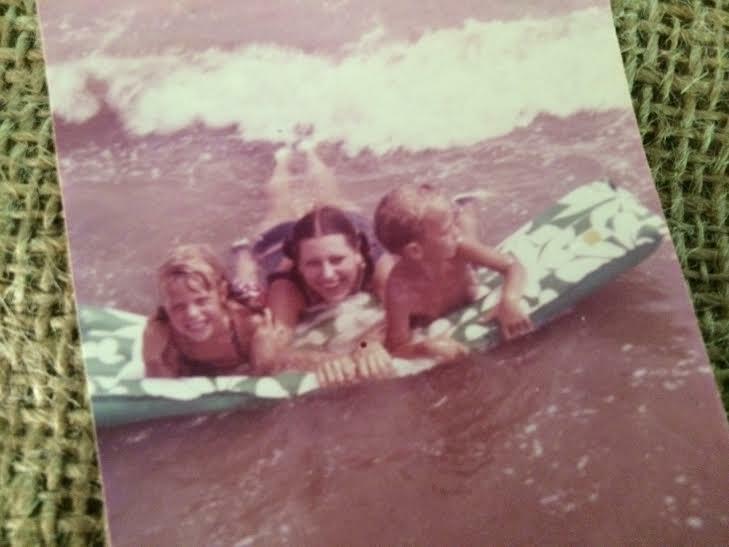 My family and I stayed at Camp Cher as my father worked with the man who owned it. $10 a night for a week! 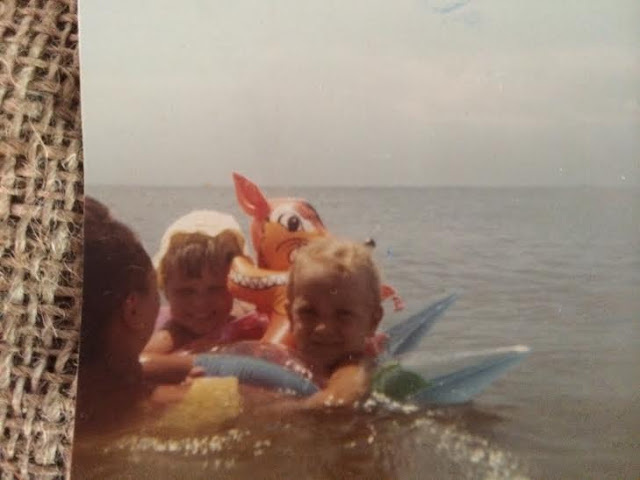 The bedroom facing the gulf had 3 twin beds with trundles, so that's where my 3 brothers, 2 sisters and I slept and the baby slept in the room with my parents. 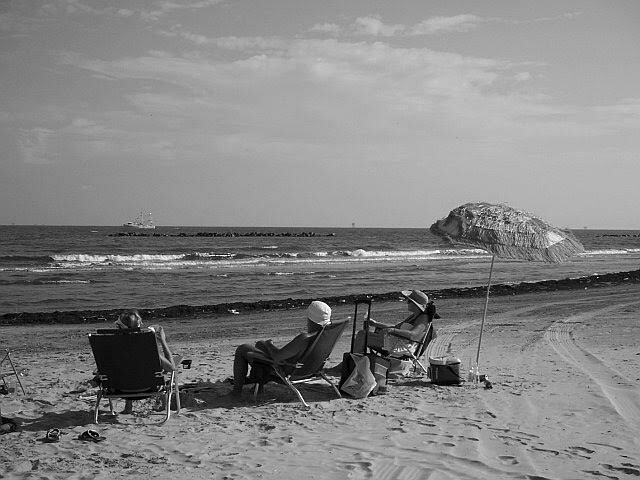 I have great memories of fishing on the bridge with lanterns at night, fishing from the jetties early in the morning, walking to the Sunflower grocery store for snacks, going to the shell shop, chasing ghost crabs on the beach at night, floundering on the beach at night, crabbing from the jetties, surf fishing and even picking up shrimp on the beach as the waves washed them up. We did not have to eat out as we ate fresh seafood at every meal. Even though we were only two hours from home, those vacations hold a special place in my heart. 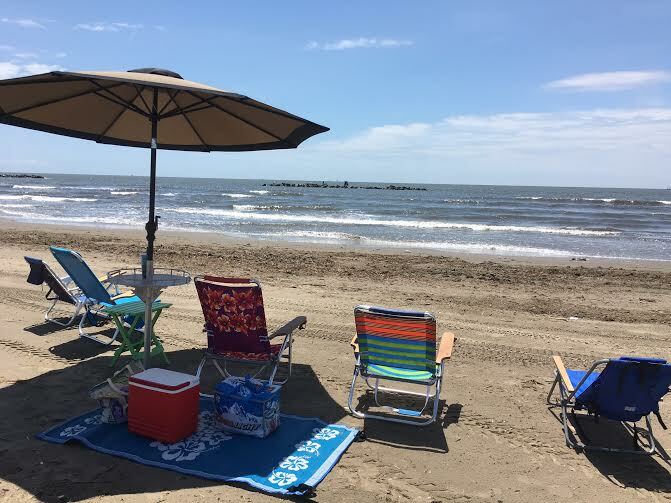 It's all about being with family and spending time together and Grand Isle was the perfect vacation for a large family.